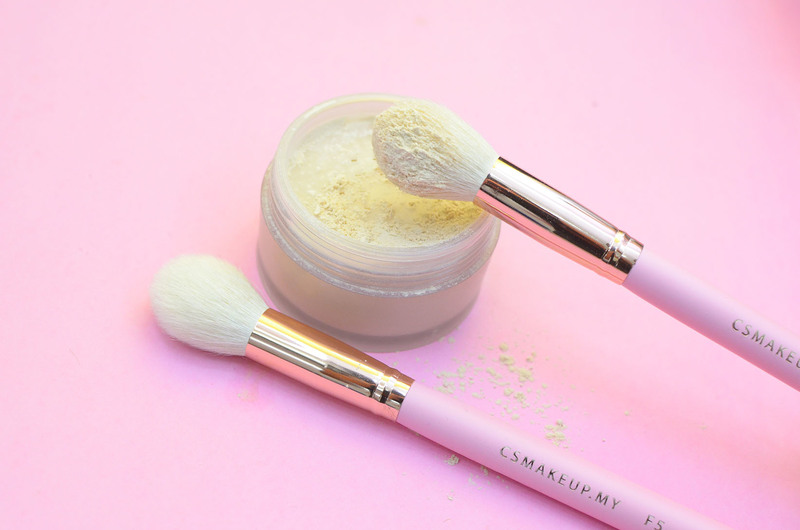 This multipurpose brush can be your small Blusher brush or tapered powder brush or even your highlight brush. 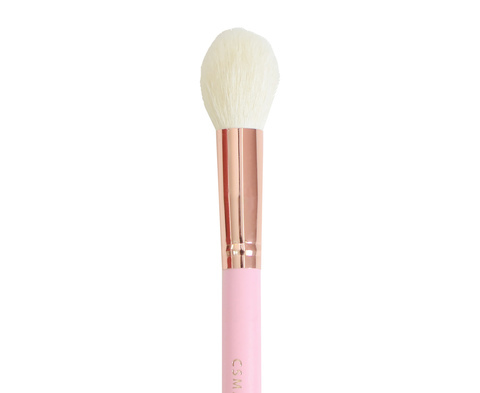 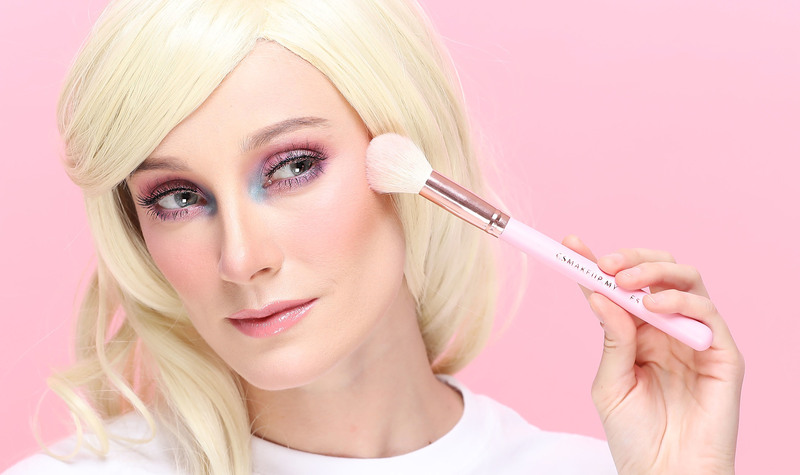 With the goat hair material, it will pick up and blend your makeup perfectly. 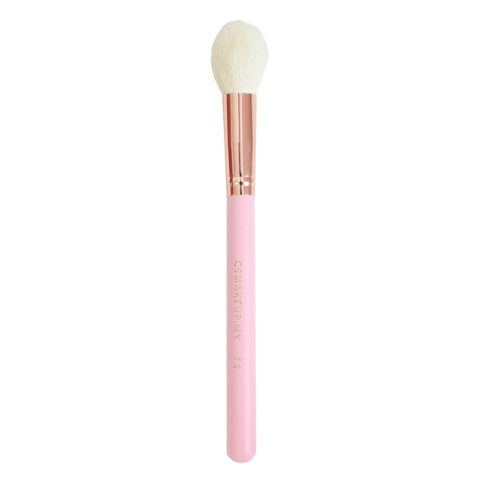 You will surprise how this brush with its goat hair can give a high end finishing.